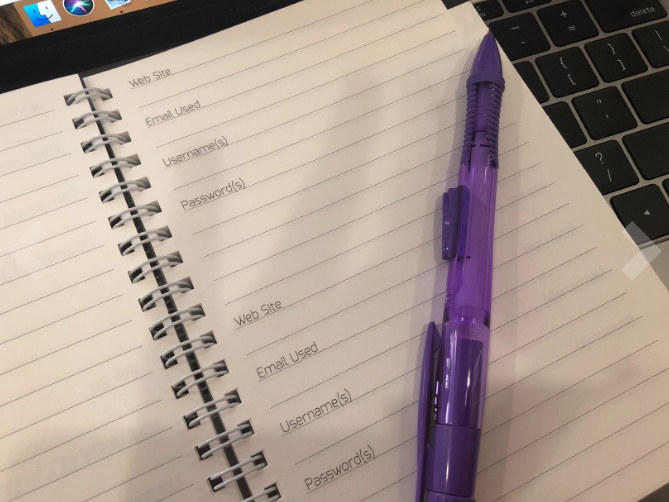 A cute button-front dress, a toiletries bag, a password journal, and 20 other favorite products from our recent posts. 1. A pretty button-front dress that’ll be your warm-weather go-to. It is recommended you size down if you prefer the dress to be more fitted. 2. A copy of The 5 Love Languages to give you a better understanding of your partner and some helpful insights that may strengthen your relationship. 3. 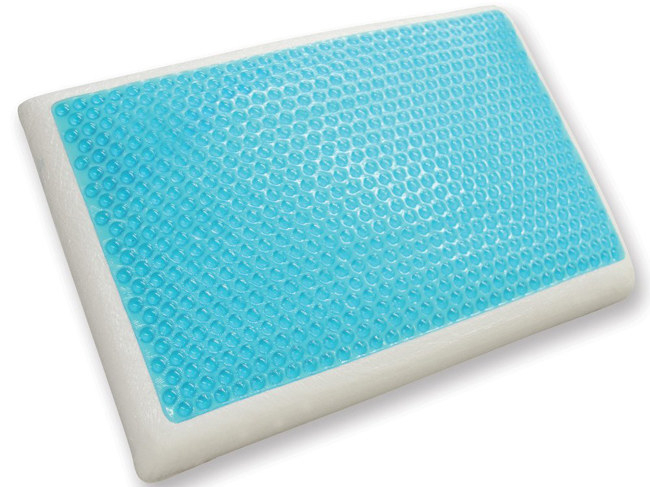 A clear toiletries bag so you’ll be able to easily see what products you are toting around AND make going through security at the airport a little easier. 4. 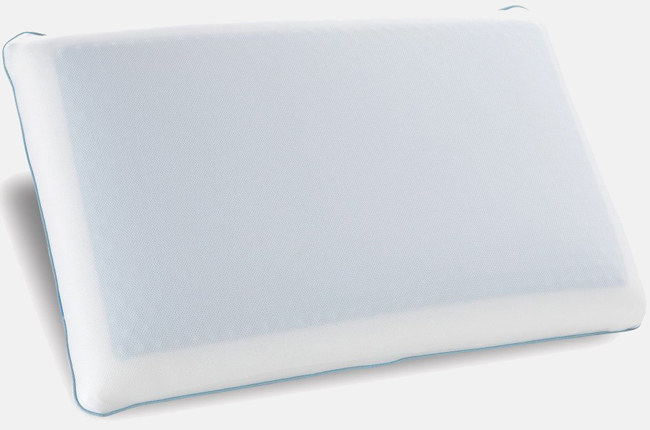 A reversible Classic Brands pillow with one memory-foam side and one cool-gel side, providing you an amazing night of rest no matter which side of the pillow you choose to sleep on. 5. 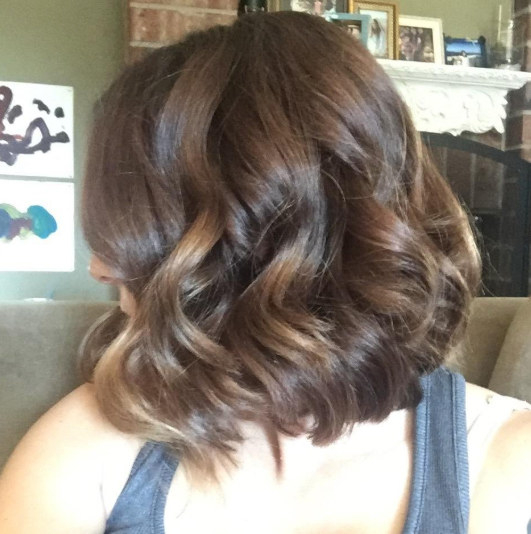 A Remington Pro curling wand that’ll heat up in just 30 seconds so you can quickly get to slaying your hair. 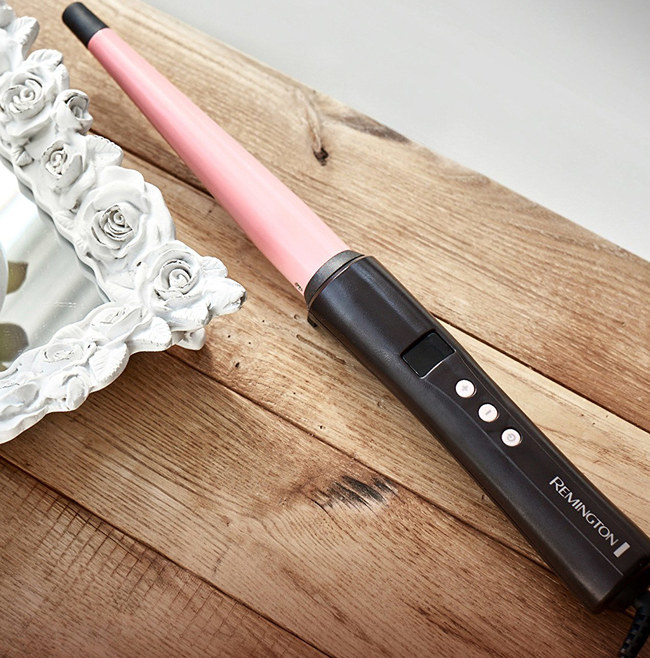 The curling iron heats up to 410ºF and comes with a heat-resistant glove to protect your hands while styling your hair. 6. A striped V-neck dress with pompom trim and ruffle detailing sure to steal the show at your next get-together. 7. A pack of cable ties for finally bringing some organization to the mess of cords behind your entertainment center, computer desk, or even inside your book bag or purse. The set includes 20 cable ties. 8. 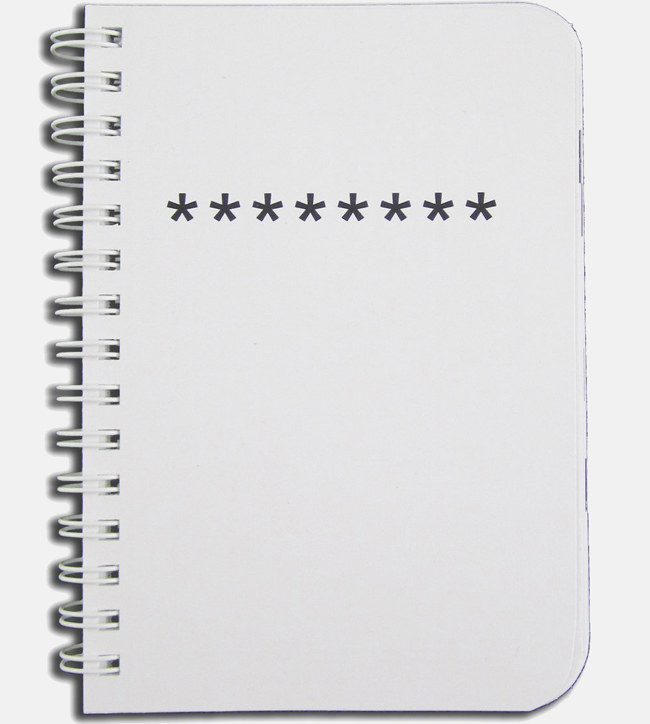 A password journal so you can keep track of ALL the passwords you have to remember from week to week. 9. A comfy pair of distressed denim shorts that’ll surely become your new faves. 10. A copy of Your Money or Your Life to assist you in getting a better understanding of your personal finances and ways you can best reach your money goals. 11. 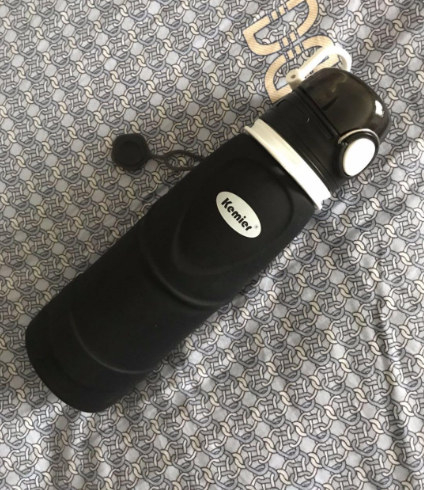 A collapsible Kemier water bottle you can carry on your next vacation or outdoor excursion with ease. 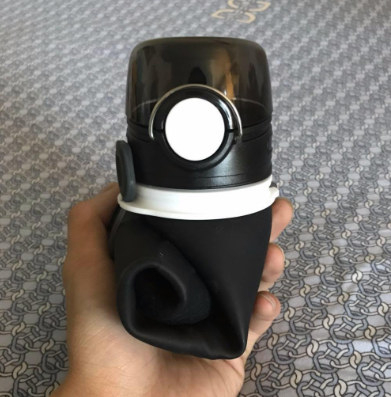 The bottle is leak-proof and can be used with cold and hot liquids. 12. A racerback tank top for adding some serious attitude to your workout gear. 13. 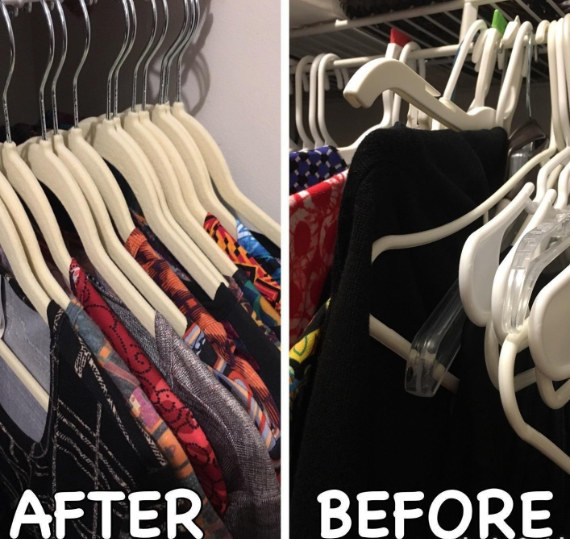 A pack of slim AmazonBasics velvet hangers to keep your clothes from slipping off or snagging while you flip through your wardrobe. 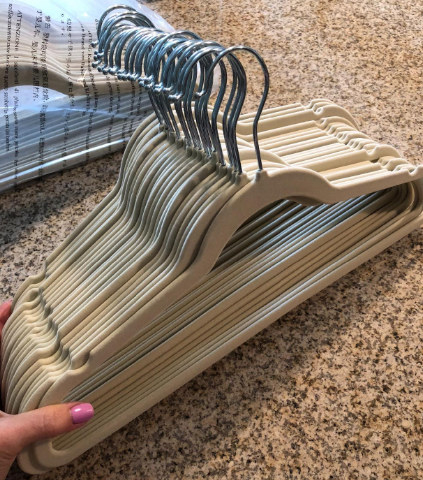 Each hanger can hold up to 10 lbs. 14. 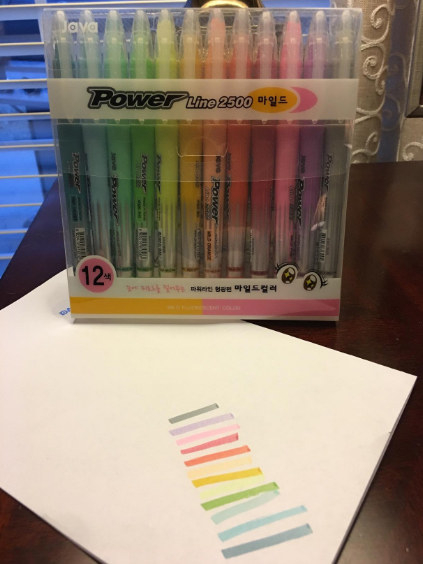 A pack of quick-drying Javapen highlighter pens you can use for doodling, coloring, or, yes — highlighting text. 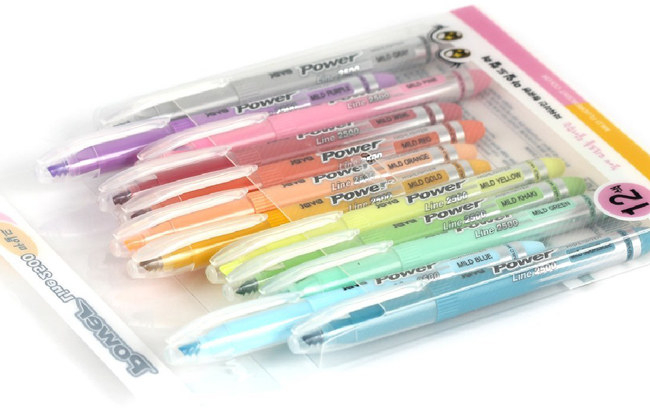 The pack includes 12 pens. 15. 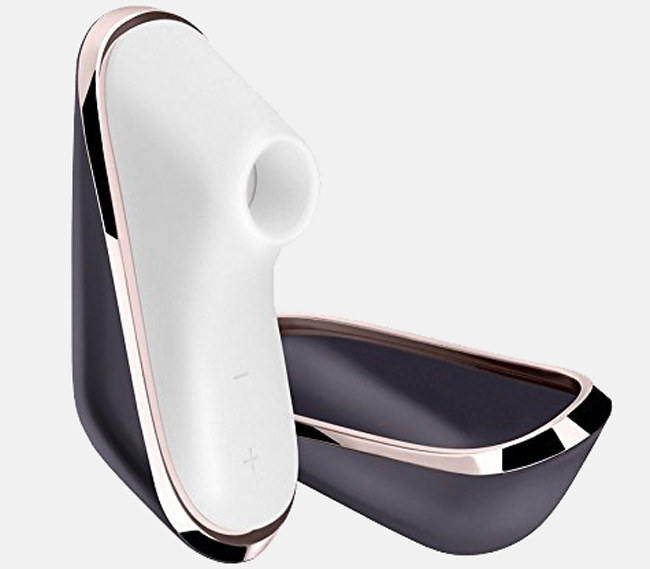 A rechargeable Satisfyer Pro Traveler personal massager, which includes 11 air-pressure settings and will let you enjoy some good vibes no matter where you go. 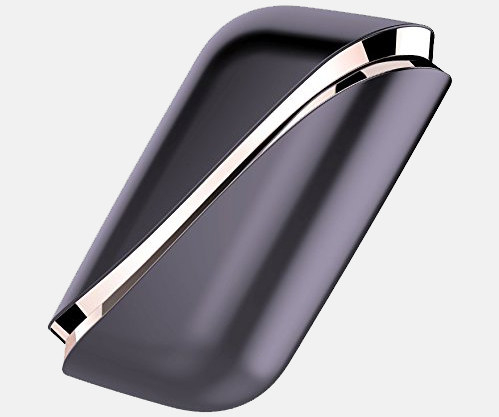 The waterproof massager includes a USB charging cable. 16. A jar of NYX Professional Makeup Studio Finishing Powder for evening out your complexion and keeping your foundation looking like perfection. 17. 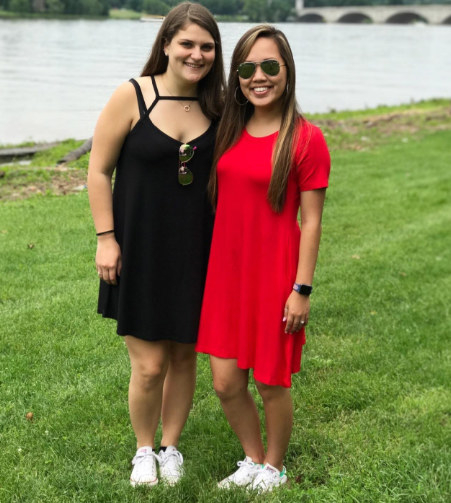 A T-shirt dress you can easily dress up or down for limitless looks. 18. A pack of White Wipes to prevent teeth discoloration immediately after you drink a glass of wine or cup of coffee. The box includes 12 individual White Wipes. 19. A lightweight T-shirt with cute shoulder cutouts you can rock all season long. 20. A bottle of Living Proof Perfect Hair Day 5-1 Styling Treatment for conditioning, polishing, and smoothing out your hair, ensuring your locks are always looking lovely. 21. A crotchet set that comes with a super-cute storage bag so you can keep all your tools in perfect order. 22. A wax-free EOS Crystal Lip Balm, formulated with five nourishing oils to keep your pout hydrated. 23. And a darling pair of Teva sandals with a funky print that all your friends will probably want for themselves, too.